The philosophy that has always guided PERCO Company has become a strong need. The raw material has to be the best quality wood ever. 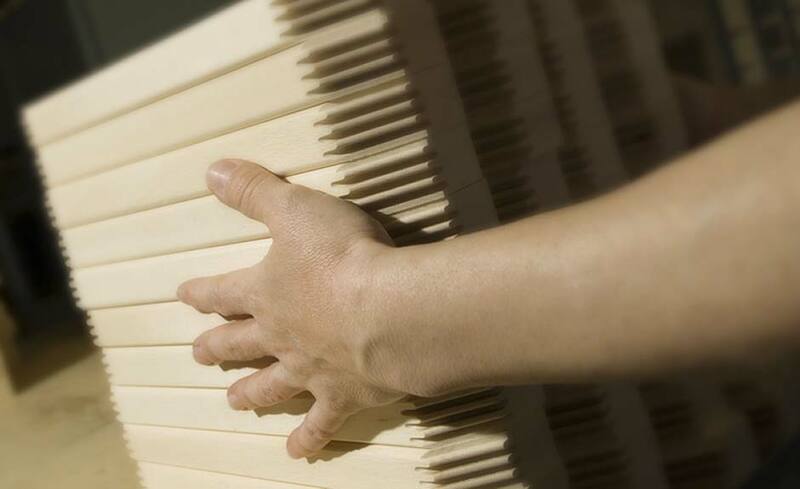 Furthermore, the woodworking is exclusively 100% Made-in-Italy. In this way the results are guaranteed: high-quality products, which meet and satisfy the customer's requests in the best possible way. then, which start from the idea and reach the manufactured item going through a controlled and guaranteed production process.